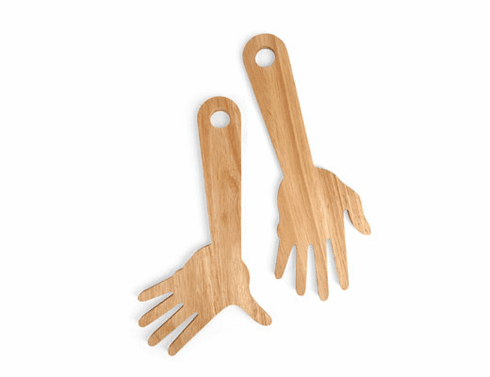 Give your salads a helping hand with these beechwood salad servers. Features large comfortable handles. Safe to use on non-stick cookware. Hand-wash only.